We're incredibly proud of the skilled individuals who work with us. All of them have worked very hard to hone their skills over many years of exploring and experimenting. We were told during last season's training by an independent paddling instructor that as a whole, we have the most talented group of kayakers on the peninsula working for us. We believe it, and we're super proud of these fine folks. 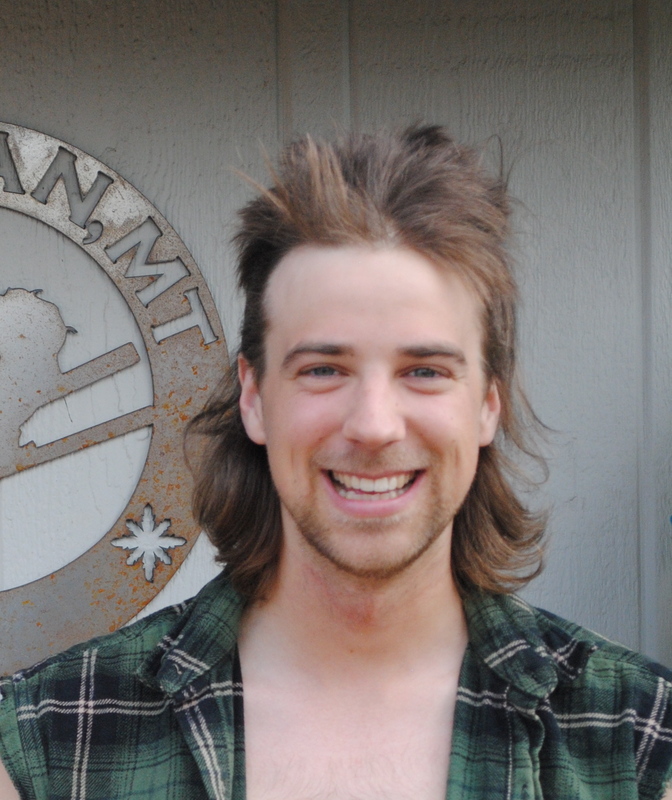 Jared hails from the lake country of Western Alaska. Raised in the shadows of the Chigmit Mountains in Lake Clark National Park, Jared was raised in and around the guiding industry. He began working for an air taxi and outfitter at a young age then continued as a white water and kayak guide throughout college. After a brief career as an EMT he realized he missed working in the outdoors, the life of a weekend warrior was just not enough. He along with his partner and their little Alaskan now roam North America in a 16 foot travel trailer and have been returning to Seward in the summers for the last five years to share their love of Alaska with others. Being born in Burlington Vermont, it was a long road before Nate found the West Coast. Landing in the San Juan Islands, where kayaking is a right of passage, his passion was sparked. Progressing from forward paddling to kayak surfing, rock gardening, and leading expedition style kayak tours, this passion was solidified into a lifelong love. After 5 years kayaking on the West Coast of the lower 48, the adventurer headed north to Alaska. He is stoked to be a part of the Liquid Adventures family and is excited to inspire others to be active and enjoy everything the great outdoors has to offer. Other special talents include pairing bacon with almost anything and thumb wrestling. This is my fourth year with Liquid Adventures. Born in Seward, I lived on a remote island in Prince William Sound for 7 years. I now own a house in Seward. Homeschooled with 3 brothers, we all grew up on the water commercial fishing with my dad. I spend as much time as I can in the mountains, on sea kayaking trips, eating wild blueberries, trail running (preparing for my 14th Mt. Marathon race), camping, and exploring the Alaskan wilderness. My husband and I also try to visit a different place on the globe every year. I am a Seward native and a mountain sport junkie. I recently graduated with a double major in Geospatial Sciences and Hispanic studies from Montana State in Bozeman. I am passionate about guiding, backcountry skiing and mountain running. This will be my 3rd season working for Liquid Adventures. I’ve got a bet with the glaciers to see who will last longer. Jane was raised in the beautiful state of New York. Though a proud suburbanite, she fostered a deep appreciation of the outdoors during summers spent exploring the Catskill Mountains of upstate New York with her family. 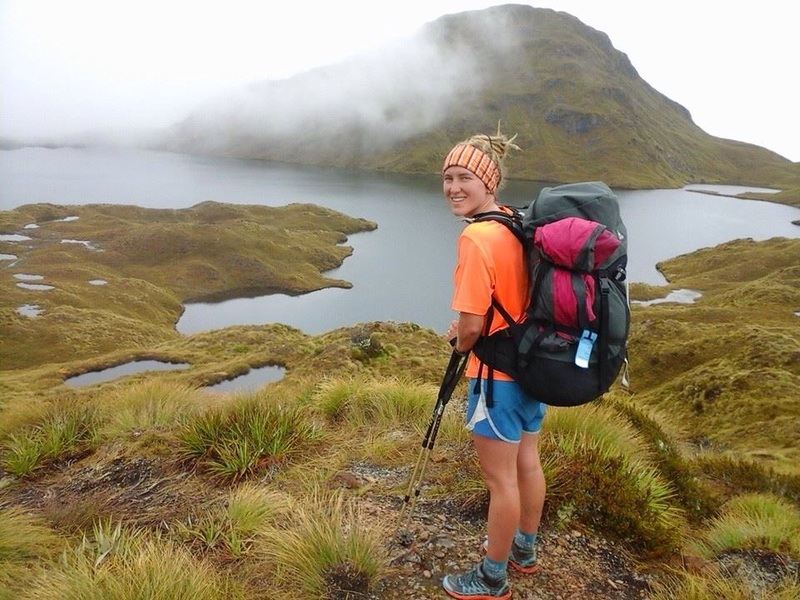 A keen interest in food and agriculture has brought her to sheep farms in New Zealand, school gardens in Boston, countless restaurants and catering gigs, and, most recently, graduate school at Syracuse University. Though she has lived and worked in Washington, D.C., Montana, Boston, and Central New York, she keeps finding her way back to Seward each summer to soak up the midnight sun, climb the local peaks, and eat pizza with her summer family. 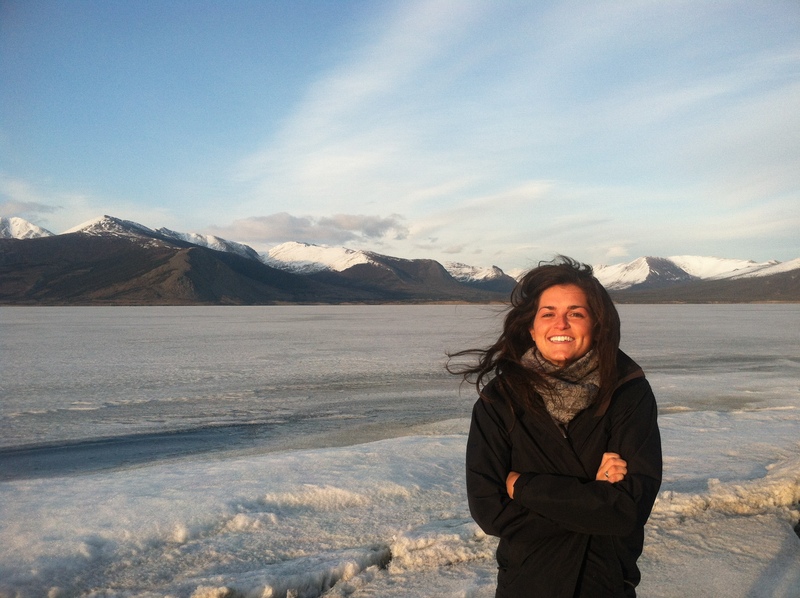 Upon completing a Masters Degree in Geography and Food Studies, Jane is excited to begin her sixth summer in Seward. As a lifelong organizing enthusiast, she is looking forward to ensuring the office, reservations, and logistics all run smoothly for the unbeatable team at Liquid Adventures. Libby is an adventurer at heart. Originally from Anchorage, she is excited to get back to Alaska each summer to guide and share the beauty of Kenai Fjords National Park. This will be her 5th season guiding in Seward and although she leaves in winter she always comes back to her birth place just like a little salmon. 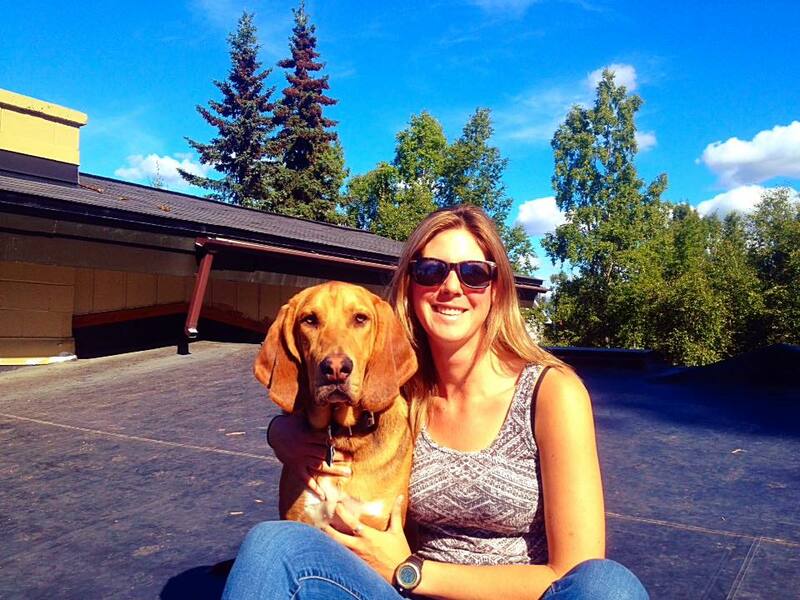 Libby has a background in psychology and spends her winters teaching and working in adventure therapy. She has a passion for traveling, yoga, podcasts, coffee, good books, and meeting new people. During the summer, if she is not in Bear Glacier, you can find her climbing the surrounding peaks, at local coffee shops, or at the Yukon dancing the night away. 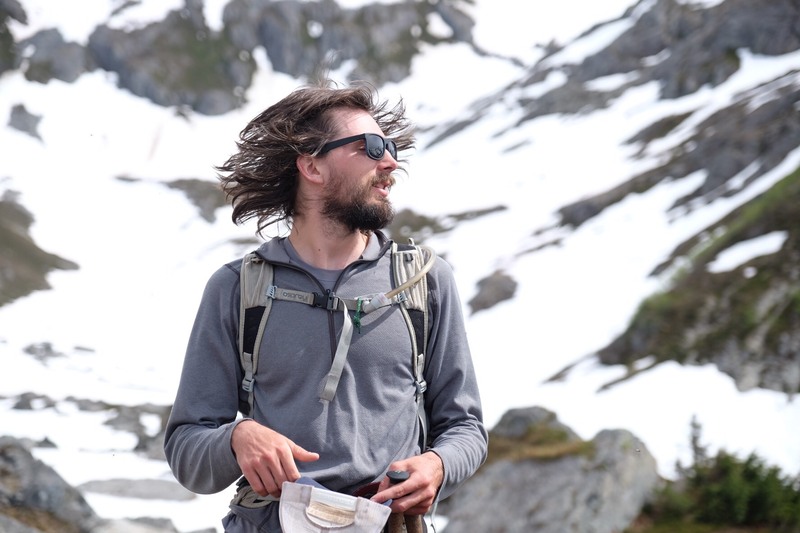 Born and raised in Washington's San Juan Islands, Corey developed his love for the outdoors at a young age; particularly for mountains and ocean. He spent the last 5 seasons leading expedition style multi-day kayaking trips throughout the Salish Sea. 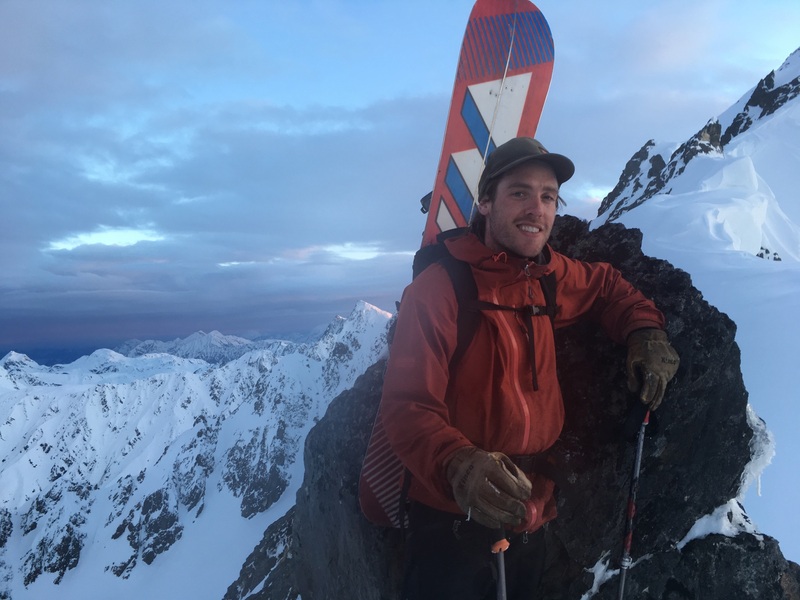 But, recently his passion for mountains finally gravitated him north to Alaska in the summer where snowboarding and kayaking can be done in the same day. During the winter months Corey still returns to the small town of Glacier, Washington where he spends 100+ days a season backcountry snowboarding and mountaineering in the North Cascades near Mount Baker. Maya is a Washington-grown adventure seeker; she began learning to sail and ski as a teenager and soon also found kayaking and surfing. She now spends her summers kayak guiding and her winters backcountry skiing in the North Cascades. 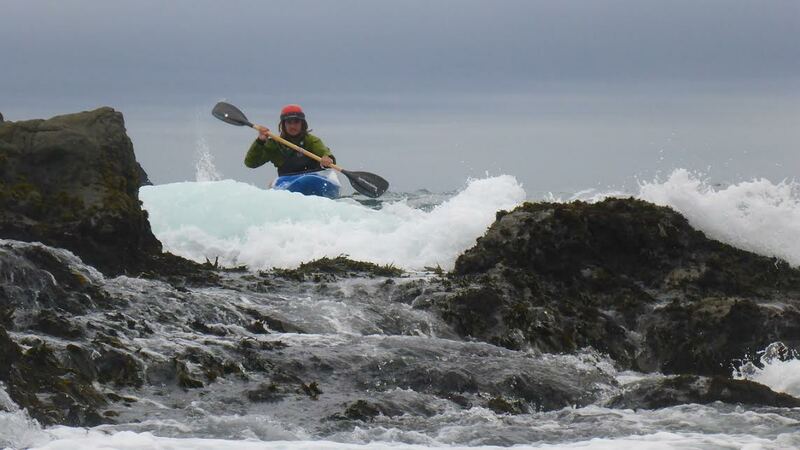 She has worked as a kayak guide in the San Juan Islands and as an instructor in the Bahamas. She has a degree in Political Ecology and Multimedia Journalism from Western Washington University. Born in Dubuque, Iowa it was a classic Midwest childhood for Jack. Yet as soon as he found out there was more to life than eating corn and being nice he headed out to see the world! Luckily he discovered Alaska early on and has been coming to Seward for the summer ever since. Jack is enthusiastic about showing people the beautiful nature and abundant wildlife that drew him to this special place.